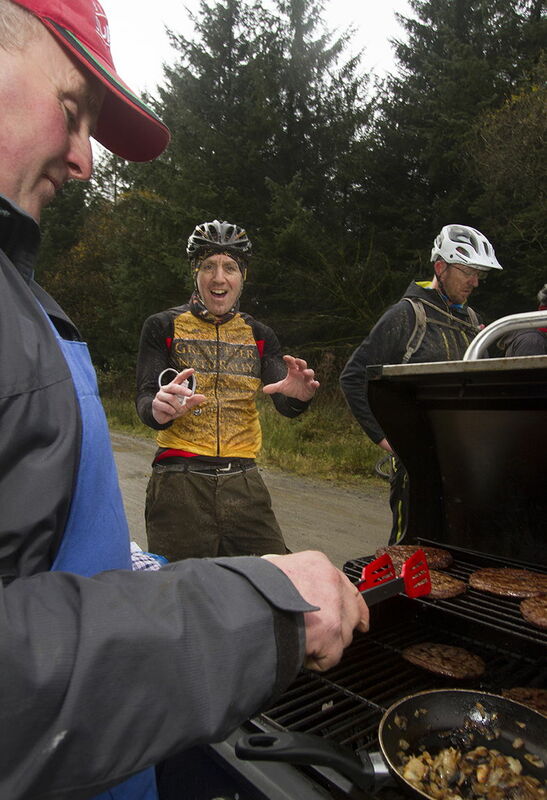 Whether you are a hardened mountain biker or a fun rider who happens to like a drop of real ale, The Real Ale Wobble will be right up your street. The wobble is a non-competitive event marking the beginning of the 10-day Mid Wales Beer Festival. 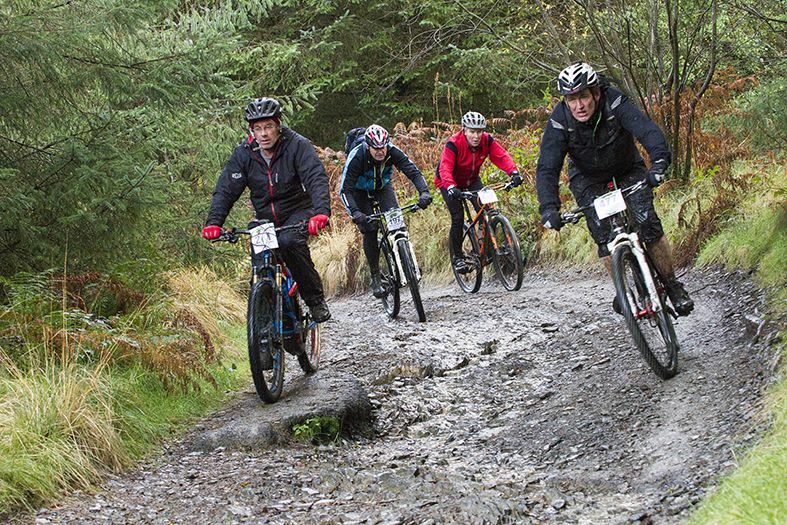 With courses for both serious bikers and enthusiastic amateurs, anyone can give the event a go. Routes are waymarked and marshalled, with check points, 2 along the way and one at the finish, where beer tokens can be exchanged for locally brewed real ale (water, hot drinks and soft drinks are also available). The main feed station will also have a Coffee Pod and BBQ where you can buy more refreshments so please remember to carry money. When you return to the finish there is also another opportunity to have another beer and get some more food. There are showers at the hall available for a small charge. The scenery is superb, with routes through some of the most delightfully unspoilt mountains and forestry in this hidden gem of a location in the heart of Mid Wales. Evenings offer an opportunity to try out many of the Real Ales, Ciders and Perries from the extensive selection available across the festival venues, and enjoy some excellent local bands that provide entertainment on Friday and Saturday evening. Pre booking is advisable - Online entry up until 7 days before the event. Friday night pre-entry will also be available from 6pm until 9pm at the Bromsgrove Hall. Entry on the day is available at a £5 surcharge. For safety all participants MUST check in on the morning. At check in you will receive your number board and (perhaps more importantly for you) your beer tokens. Please note that there is a small amount of parking at the Bromsgrove hall, There are other car parks in the town.